Select # of Levels 1 2 3 4 5 IMPORTANT: The discount for a subsequent level ONLY applies when submitting an application for multiple levels at the same time. 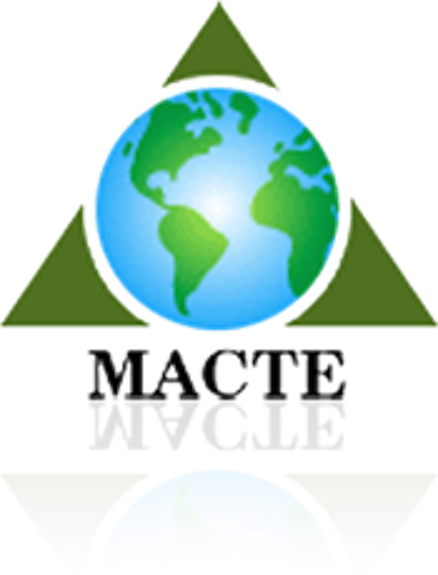 If you have not already, please email the corresponding Accreditation Application to accreditation@macte.org. Reminder: This payment method is only available for United States bank accounts.